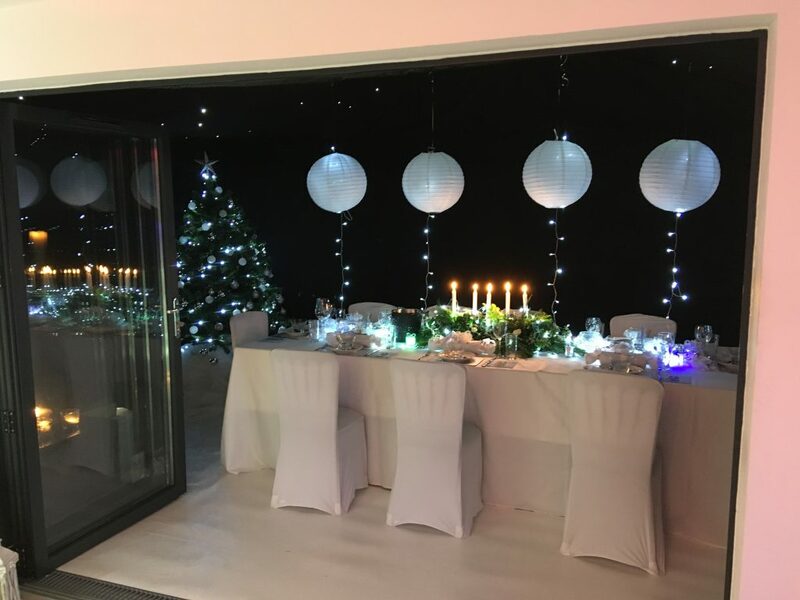 We created a temporary marquee extension from the house for a client for Christmas day dinner! You can add decor, lighting, flooring, heating and furniture. If you would like us to create something spectacular for any occasion contact us on 01638 743860. This is perfect for any dinner party not just for Christmas!